Jamie Bedwell, look out for him in action in the Eastbourne Triathlon next month. 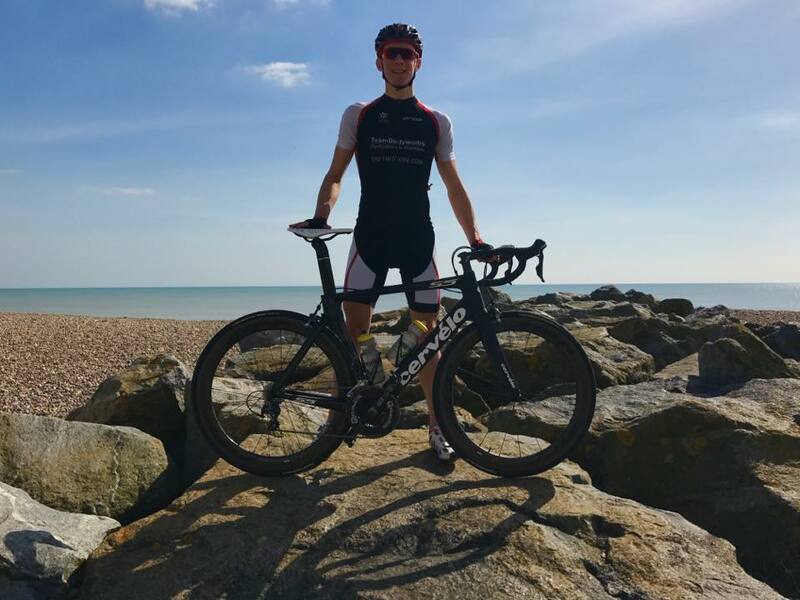 Uckfield triathlete Jamie Bedwell is hoping for local support when he runs in the Eastbourne Triathlon next month. The young athlete who qualified afresh this season to take part in this year’s British Super series was laid up just six months ago after being involved in a car accident while out running. He suffered a double spinal fracture, torn kidney, lacerations to his head and elbow, and seond degree burns and ligament damage to his left leg. But four weeks later he returned to swimming and began rehabilitation. Then he started work in the gym and on the cross trainer to rebuild his fitness ready for the 2017 season. 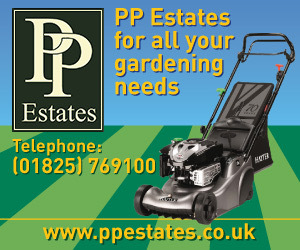 Next Saturday he takes part in the all-important European Championship qualifiers in Llanelli, Wales. Success there will five him a place in the Great Britain Elite team in the European Cup Series. But it’s the Eastbourne triathlon where local supporters have the chance to help cheer Jamie on as he battles against professionals in the 600m sea swim, 20km cycle – taking in Beachy Head, the South Downs, and promenade – and finally a five km run who and down St Bede’s hill before finishing on Western Lawns, Eastbourne. The date for your diary? Saturday, June 3.